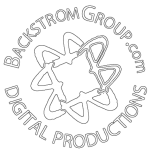 BackstromGroup.com – Yes, we can do that! Header button label:WATCH OUR REEL! WATCH OUR REEL! Based in New York, Servicing The World with a focus on Video Recording & Editing, as well as Graphic Design. 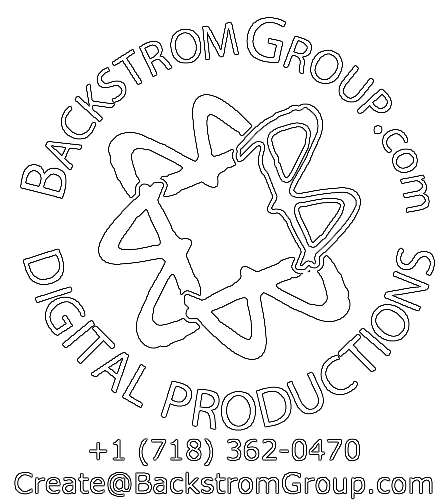 We provide services in all areas of Digital Image and Audio Production. 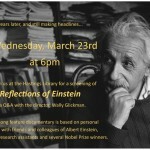 Shorts, Features, Run-and-Gun, Events, Interviews, Documentaries, Theater, Dance, Trailers, Promos. Originally from Sweden, Christer Backstrom has worked in web & Graphics since the mid-1990s. He later moved to Melbourne, Australia for a 4-year Journalism Degree and to work in Broadcasting for TWC and 9TheHB. He now resides in NYC, where he came for his Master of Arts in Multimedia Arts. Time to prepare for those New Year’s (re)Solutions! December 27, 2016 by Christer B. Read more Time to prepare for those New Year’s (re)Solutions! 1 week only: New 3-Course Bundle – save $100! April 2, 2016 by Christer B. Read more 1 week only: New 3-Course Bundle – save $100! March 22, 2016 by Christer B. Any Particular Plans this week? 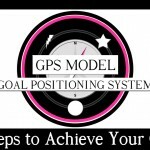 Online Course: “GPS – Goal Positioning System”! March 14, 2016 by Christer B. Read more Any Particular Plans this week? Online Course: “GPS – Goal Positioning System”! March 9, 2016 by Christer B. Read more 3…2…1…Lift-Off! New Course Launch! March 2, 2016 by Christer B. 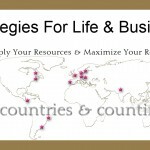 Please pay a visit to check the free info videos at http://mariliza.teachable.com/courses/ Payment plans available! Read more New Courses Launched! February 17, 2016 by Christer B.